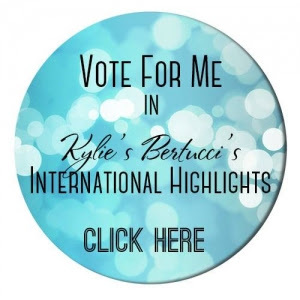 Hi Friends, so today I am again participating on Kylie Bertucci's International Blog Highlights, this month's theme is flowers!!! And while this card is not brand new, I have not really shared this card on my blog, so I am taking this opportunity to share this card with you :) hope you like it.. 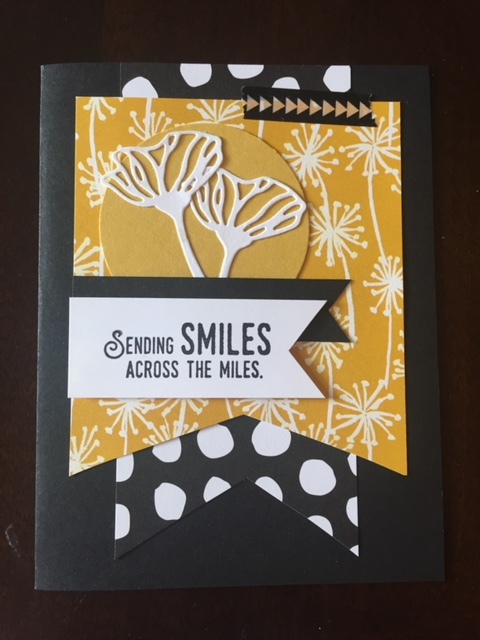 This card uses the Oh So Eclectic bundle and it is paired with a sentiment from the Lift me up stamp set; I love how the die cut flowers coordinate well with the Whole lot of lovely designer series paper (DSP) Don't you think? And though you cannot really see it on this picture, I applied wink of stella on the die cut flowers, they look so gorgeous!!! it adds something to the card every time I use the wink of stella!! Here is the video tutorial where I show you how to make this card!! hope you enjoy.. If you need any of the items I use to make this card, you can click on the images below, these will take you to my online store where you can purchase any of these items.